This Web Store is for the Remsen Golf Course. 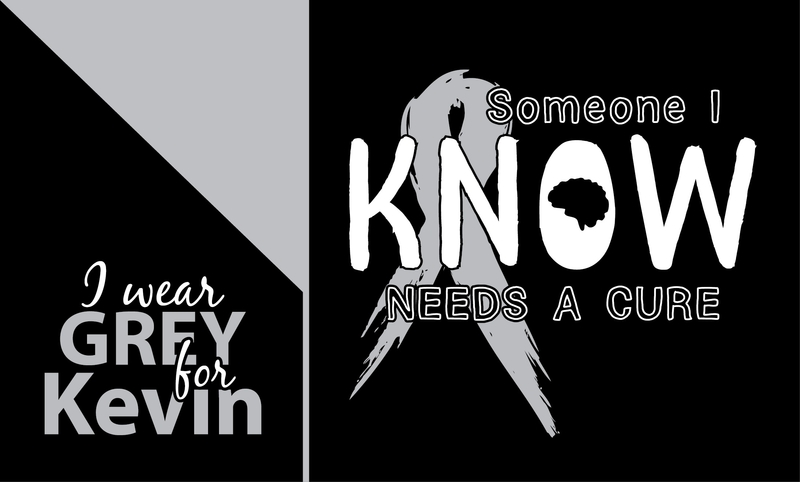 Right now we are taking orders for the "WEAR GREY FOR KEVIN" shirts. We will take online orders until March 22.